ICON is often a pretty good version of ecm out to day 6/7. Not always though. Good start to the 12z gfs! !low in the eastern states more west and better amplification around greenland! !looks like the 00z run!! 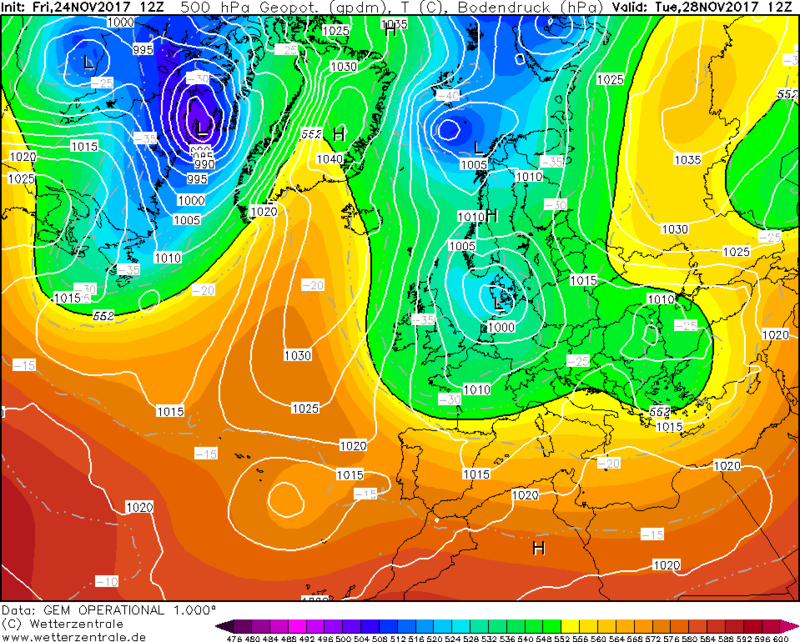 Kicking off with the 12z, interesting feature developing for Suunday/Monday to the west of Ireland at +78hr, moving SE. GFS 12z already much better than very progressive 06z. I feel a boom coming early on better heights in to the Arctic. GFS looking better early on, better WAA than the 06z at the same time frame. The low more elongated between Canada and Greenland. lets see where we end up. Was just about to say GFS has things bit further west and ridge is better aligned to. Although I'd rather the lower heights go under the block that but pressure to our south and southeast much lower so that's another positive. Im really starting to see similar developments to winter 2009/2010. 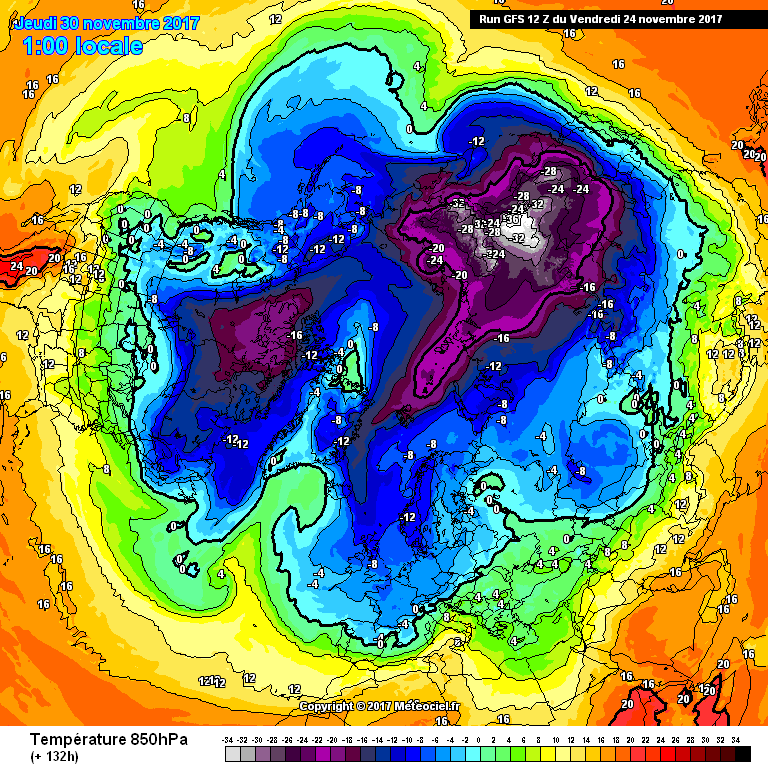 I feel a boom coming early on on better heights in to the Arctic. That's great news...I'll not need to wheel-out the BOM yet, then! UKMO ok, but makes a bigger deal of that low. Vortex sucker punch what a block. 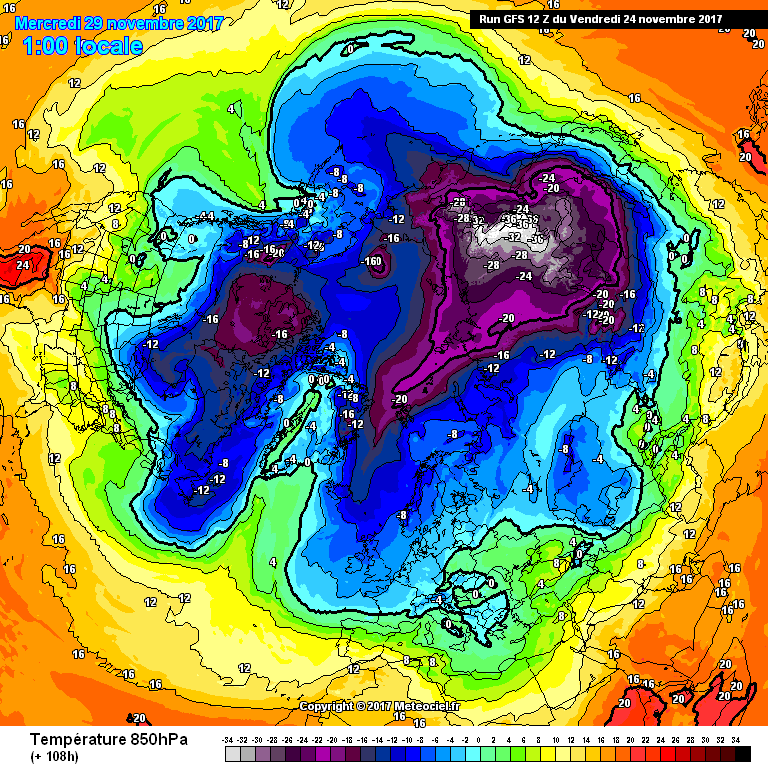 Possible easterly moving forwards with better European cooling. Bit of an improvement with the GFS, slightly less energy going out of the E of Canada. May improve things later would be good to see the UKMO on board. That makes a much bigger deal out of the low... may chop and change for quite a while given this is a region where uncertainties are often higher. UKMO, to the naughty corner you go. The way it shoots that secondary low NNE instead of leaving it to the SW of the ridge is most unpleasant - and a warning note for those getting too involved with GFS. As much as that second dip in the trough could perhaps allow the ridge to back west again, we do need a good ECM run this evening. UKMO, to the naughty corner you go. Verifies much better than the GFS though, I think this will be closer to the mark, with the GFS 24 hours behind as ever. Still very cold though, but dry. 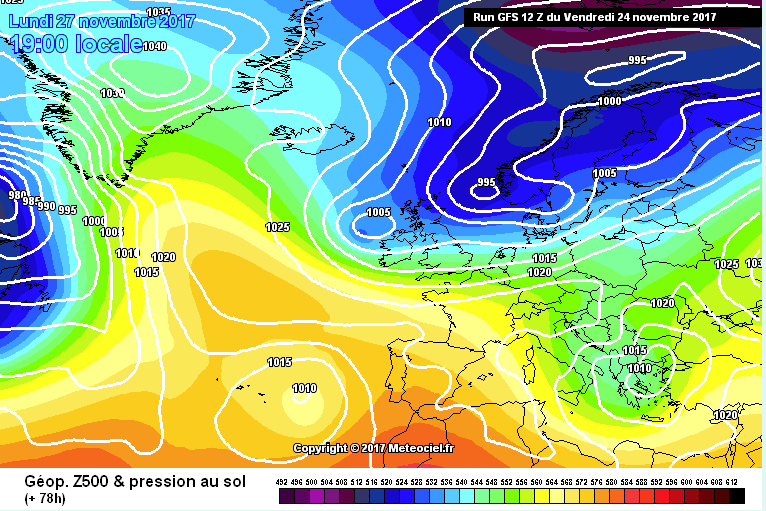 Gfs 12z begining' to make much less of an' issue bring the colder air in on 12z..  Aiding deeper 850s impacts to the uk. . Lets hope this GFS is onto something, energy heading south and plenty of WAA to support a build of pressure over Greenland yet again. Fingers crossed for a good ECM later. Gem looks a cracker also. 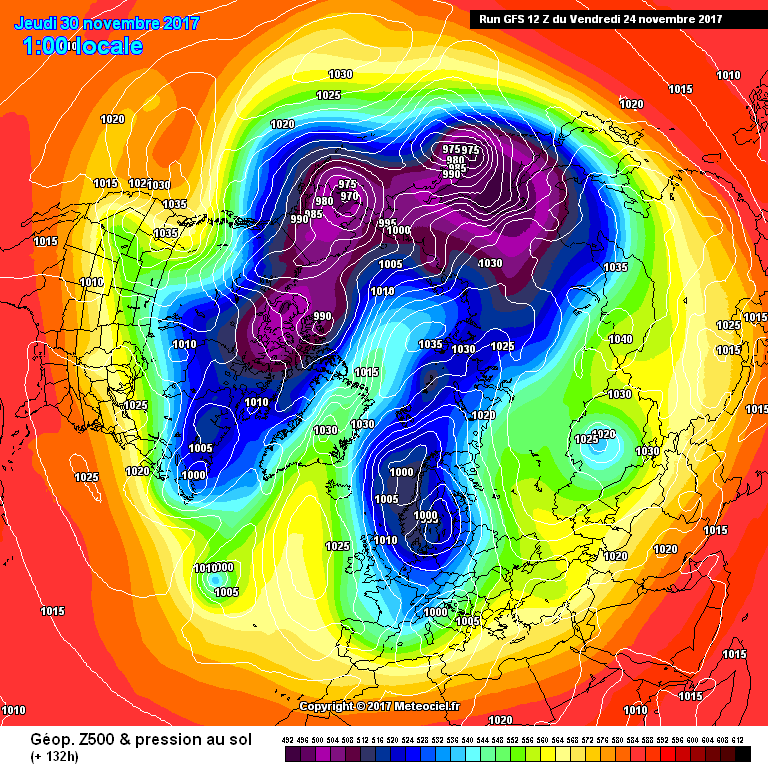 I wouldnt get too hung up looking at GFS 12z personally...as tempting as it is ! Im hopong the GFS is better at handling the upstream, after all it’s on its doorstep. Shall be off to look at the discussions later. 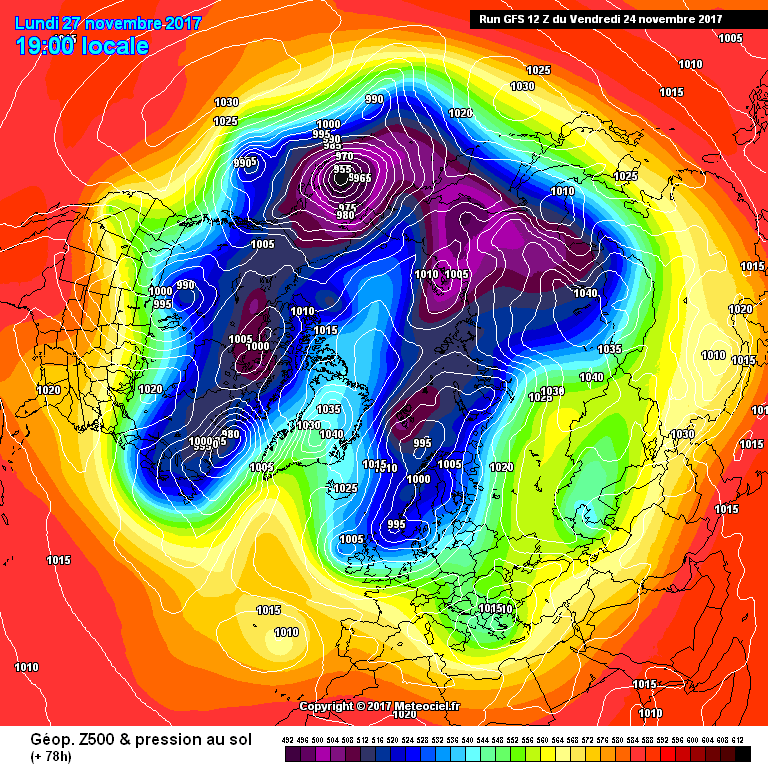 Well the gfs 12z so far is a cracker of a run. . But think we should take it with a huge ton of grit. 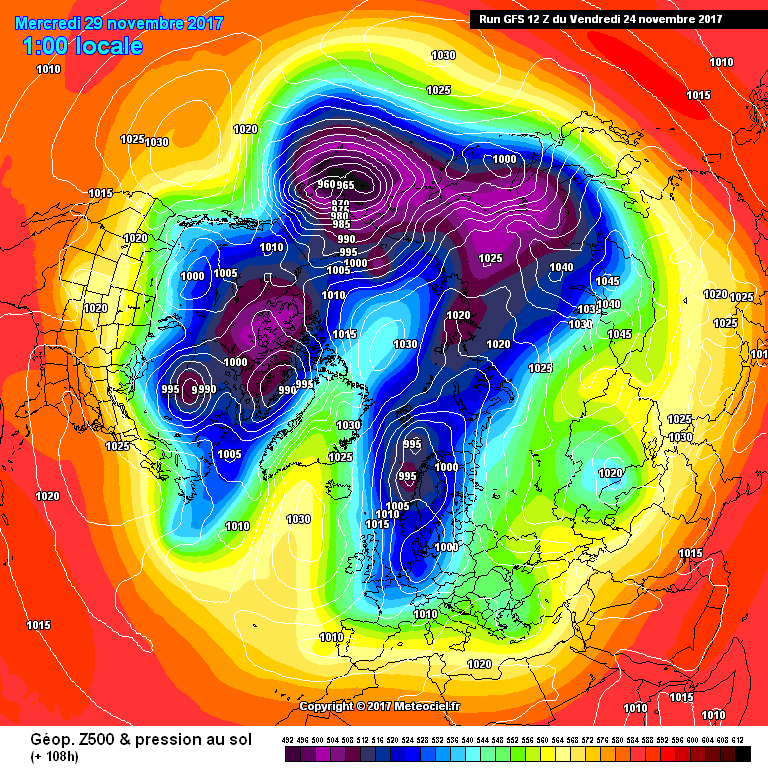 Seems like the ukmo is going off on a different coarse although still cold. 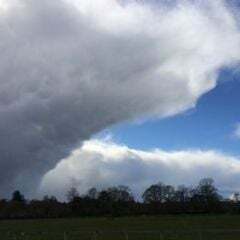 Let’s see what the ecm says later. Great model watching so early in the season though. good and bad news - good news because it will mean a decent front that is probably snow-bearing for many - bad news because it will be rain in the "mild sector"
UKMO looks shaky at T144 - but don't forget some of ensembles today saw a temporary slight flattening of the pattern as some energy went over the top, then ridging established once again afterwards.